It doesn't matter if you are new to CrossFit, new to training or an experienced athlete - there's a great way for you to join us! 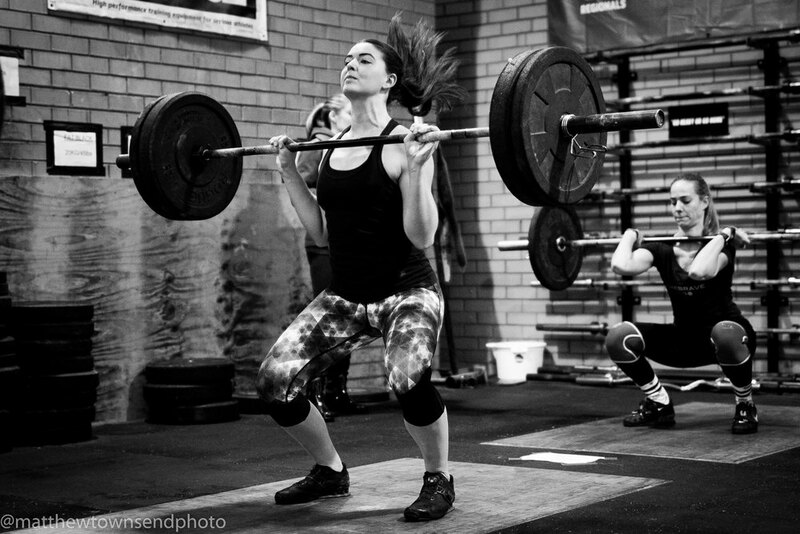 How to get started at Schwartz's CrossFit Melbourne? 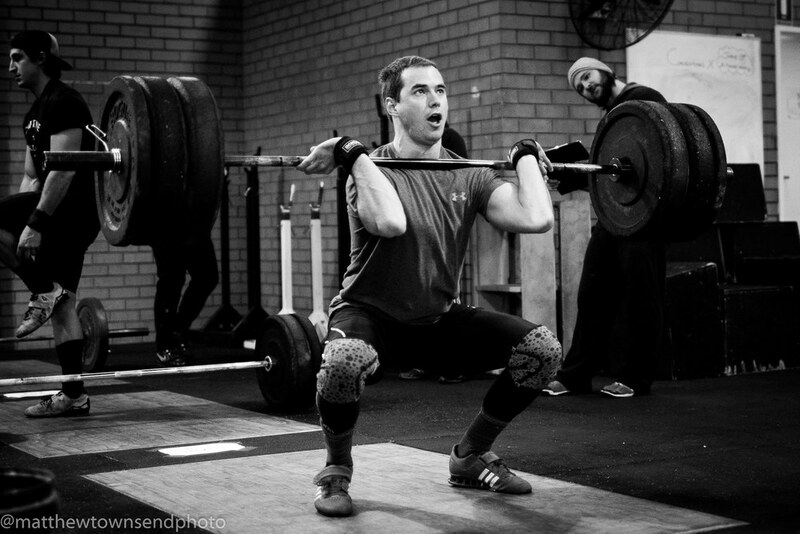 many people come to crossfit having never done the majority of movements found in classes. it is important we teach you the correct techniques and methods before exposing you to the intensity of the classes. through 3 sessions with one of our trainers, at low intensity, we will teach you key core movements involved in crossfit and give you a strong base with which to enter into the classes. depending on your skill level and experience, on OCCASION the number of intro sessions can vary (either more or less). these sessions are $55 each and are the best way for you to start you crossfit experience! 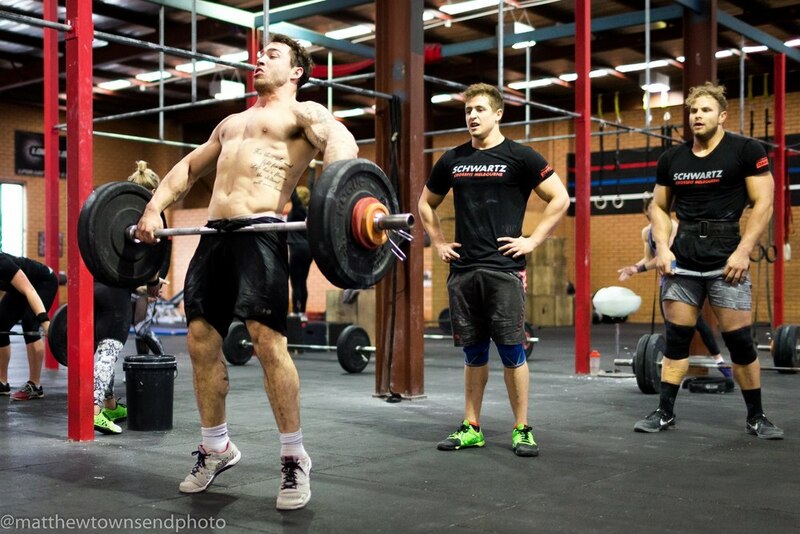 Do you have more than 12 months experience and wish to compete in the sport of CrossFit? Contact us today to find out more - click here. Now you might still wonder, is CrossFit for me? Many people often come in to our facility and see the workouts or look on our website and ask if CrossFit is for them. The answer is....CrossFit is for everyone! First, CrossFit methodology is completely scalable to the individual. One of the biggest statements you will find in the "What is CrossFit" journal link is that Fitness varies by "degree" not function. What this means is that all of our bodies perform natural unique multi-joint movements, they just all do it to different degrees. Let's say for example you have a 23 year old male and a 72 year old female. Isn't it agreeable that BOTH have to live life and move their bodies in the SAME motions, but in different degrees? We all perform squats, deadlifts, overhead motions and the core movements of CrossFit, just in varying degrees throughout our lives. CrossFit programming is scalable by degree not by function. This makes EVERY SINGLE WORKOUT scalable to YOUR FITNESS ABILITY AND LEVEL. Second, the results are amazing. We have clients of all ages and capabilities who have achieved phenomenal results and share great success stories regarding their improvements in health and fitnessThere are several people in OUR facility that have dropped pants sizes, become more flexible, felt that the movements of LIFE are easier, have more energy, get better sleep, and live a better quality of life having incorporated CrossFit methodology to their lives. Third the workouts are quick, fun and ALWAYS different. One of the biggest challenges in the "normal" fitness routine is that the programming turns into a "ROUTINE". If you study the programming of CrossFit, it is an art form, perfected by creator and coach Greg Glassman and passed on to his students through numerous hours of training, study and practice. The art is in the programming, the science is in the movements! You will very rarely find that you are doing the same type of workout two days in a row. CrossFitters are a breed of their own, a community of supportive people, no matter where you are, no matter what level of CrossFitter you are. 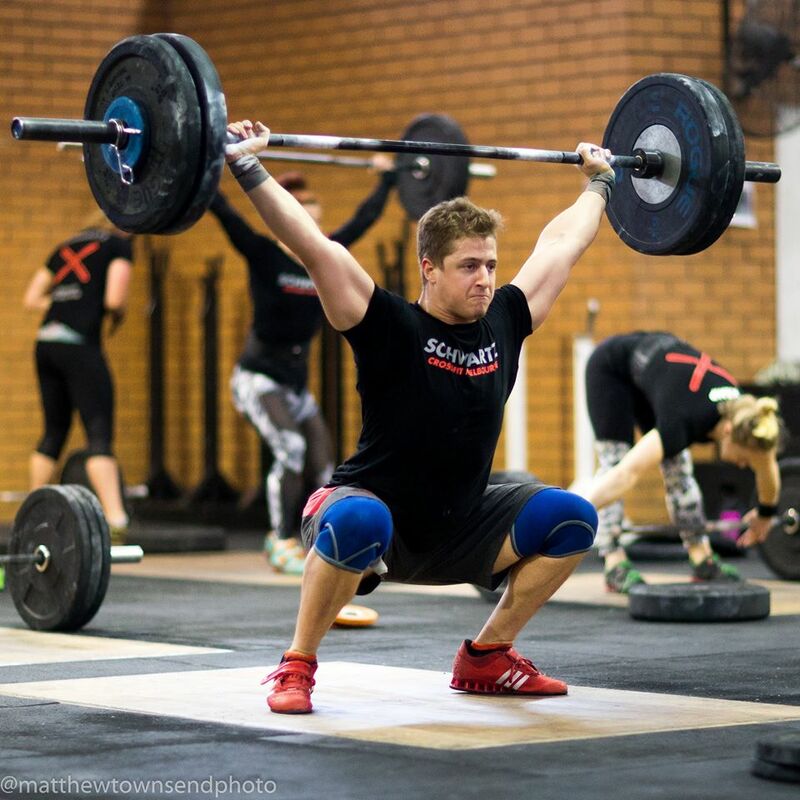 The goal of CrossFit is to get YOU in the best physical and MENTAL condition YOU can get to. Are you ready to make a difference in your life? 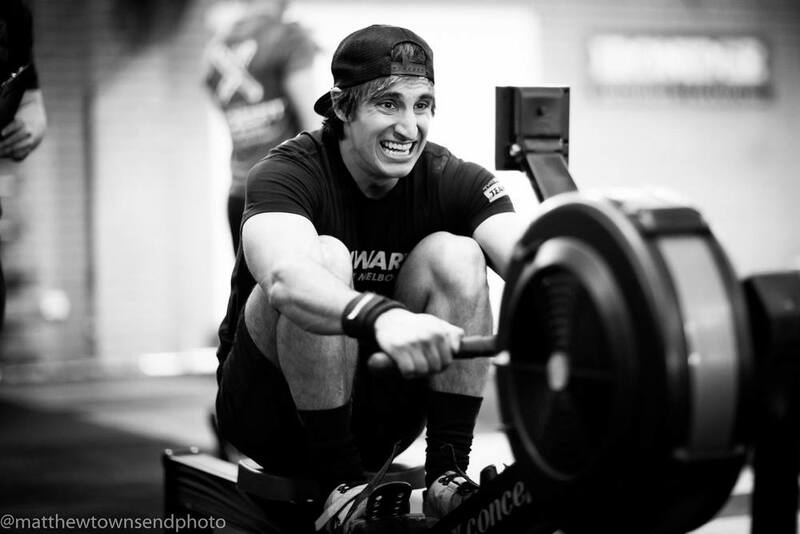 Join Schwartz's CrossFit Melbourne today!